Did you know that you can support Anuvia when you are doing your holiday shopping on Amazon? If not, it’s simple! AmazonSmile is a simple and automatic way for you to support your favorite charity every time you shop and at no cost to you. To shop Amazon Smile, simply click here on your computer or mobile device. You may also want to add a bookmark or save it to your favorites to make it even easier to return and start your shopping at Amazon Smile. You can use your same Amazon account on Amazon Smile. On your first visit to Amazon Smile, you need to select a charitable organization to receive donations from eligible purchases before you begin shopping. 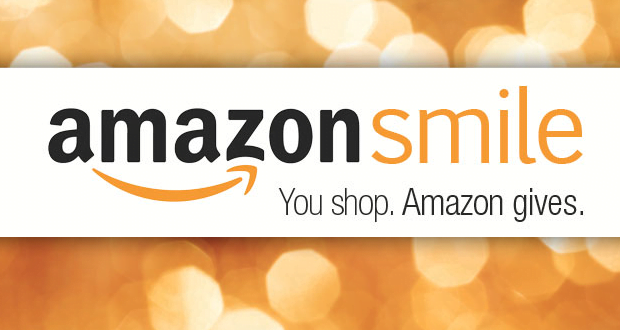 AmazonSmile will remember your selection and then every time you make a purchase at smile.amazon.com, your charity will receive a donation. It is very easy. Simply type “Anuvia” in the box and press enter. When Anuvia Prevention and Recovery Center comes up, simply check that box and press enter. The AmazonSmile Foundation will then donate .05% of the purchase price from your purchases on Amazon Smile to Anuvia. Anuvia is not able to see the merchandise purchased, so your privacy is kept safe! Thank you for supporting those that we serve!